Preparing for any kind of job interview is daunting, especially if it’s a job you are passionate about and a role that you have been chasing for months – or even years. Interviews for teaching jobs can be particularly challenging, and ensuring you are properly prepared for them is crucial. If you are confident before going in to the interview you will undoubtedly come across better and be less likely to crack under the pressure; however, understandably, this is often easier said than done. Planning, organisation and foresight are all essential qualities for any teacher to have. By putting them into practice and applying them to your own life and prospects, you’re demonstrating to potential employers just how suitable you are for the role in question. Here are some tips for teachers, and potential teachers, on how to shine in an interview, including advice on what kind of questions typically come up and how to avoid any easy mistakes to get that next or first teaching job. It is impossible to predict every question you may be asked in the interview, but having a realistic idea of common ones beforehand is incredibly useful and will help stop you stumbling over your words or being caught off-guard. When answering, keep in mind that honesty is always the best policy and, while it is important not to underplay your strengths, you should also avoid being boastful or over exaggerating. A key thing to do is use your own experience in each of your answers. Look over the questions below and try to think of a practical example you can use from your own experience. 1. 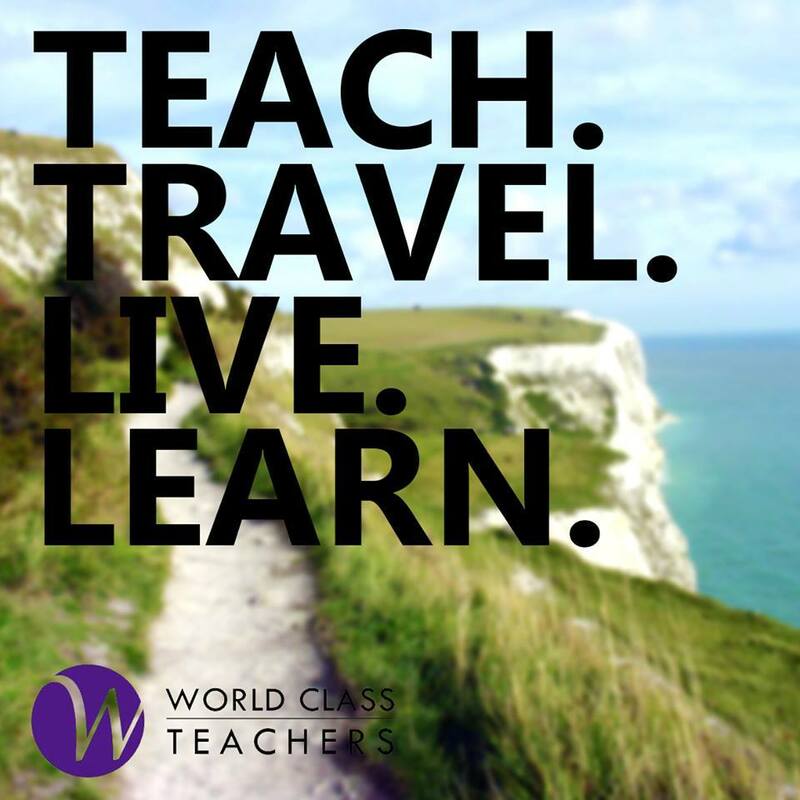 What made you want to be a teacher? 2. Do you have any prior experience? If so, please give details. 3. Give an example of a scenario in which you helped improve someone’s self-esteem – be it a student, friend, family member, or a colleague. 4. What would your discipline policy be? 5. How would you incorporate technology into your teaching method? 6. What are your interests outside of teaching? 7. Would you be willing to help with extra curriculum activities outside of teaching hours? 8. Do you have any questions about the position? Nothing is worse than someone turning up to the interview knowing very little about where they are actually applying, and believe it or not this is surprisingly common! If you want your potential employer to take you seriously, you need to show that you are taking them – and the opportunity they are presenting to you – just as seriously. Show that you really do care by researching the school inside out. Download their OFSTED report, familiarise yourself with the school’s structure and mission statement, and try to really understand its ethos and what kind of place it is. This way you can also get a better idea of how you will, or will not, fit in. To put it simply: dress smart, but not too formal. Whatever you do, make sure that you are comfortable in your outfit beforehand as you don’t want to feel insecure about it on the day. If you are comfortable, this will translate to confidence and allow you to concentrate on showcasing your personality and conversing with the interviewer rather than worrying about your skirt twisting round or your shirt being creased. If you don’t have anything suitable, it is worth investing in a new outfit for the occasion. Women are advised to dress modestly as, otherwise, it can make things awkward or uncomfortable for everyone involved. If you need some expert advice and encouragement beforehand, you could pay us a visit at our Chiswick offices or give us a call if you’re not just down the road. We have years of experience in helping teachers to get hired and will be able to let you in on all kinds of insider knowledge. You can also find a World Class CV template on our website if you’re still in the process of creating your CV, and there’s some further information for our teachers and teaching assistants in the ‘For Teachers’ section. Waiting to hear back is always nerve-racking and can sometimes take a long time. Though you may be impatient and dying to know whether you got the job or not, don’t let this show. Be patient and you will come across friendly and dedicated rather than desperate for a job! The best thing to do is keep any contact short and sweet, and perhaps send an email to anyone you met just to say thank you and that it was nice to meet them. Make sure this is done within a day or two of the interview. Remember that teaching is one of the most competitive professions there is, and don’t be disheartened if you don’t get offered the job. The fact you even got an interview in this climate is something to be proud of, and there will be plenty more positions and opportunities in the future. Whatever happens, try to think of the interview as good preparation and experience for any that may follow, and it’s also your chance to gain a feel for the places you’ve applied to.